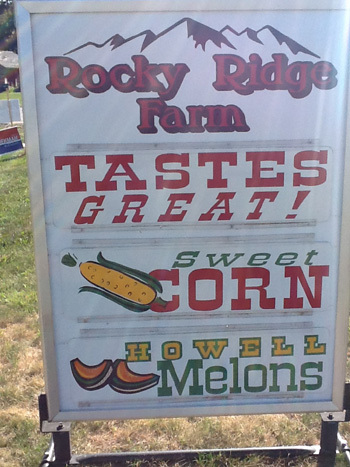 Rocky Ridge Farms was founded since 1965 in Howell Michigan located on 3025 Jewell Road. We are a dedicated family farm growing in the Livingston county area. We are a Family with values looking forward to expanding in all our services. Gaining our reputation in the community through quality, and customer satisfaction. Our farm works with our customers through great communication and dedication. We are looking forward to gaining your business and making new Friends with our customers and nabors in the community. Thank you from The Esper Family. 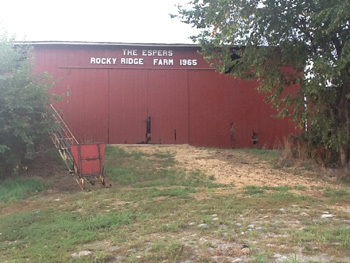 Copyright © 2012 RockyRidgeFarmLLC.com. All rights reserved.